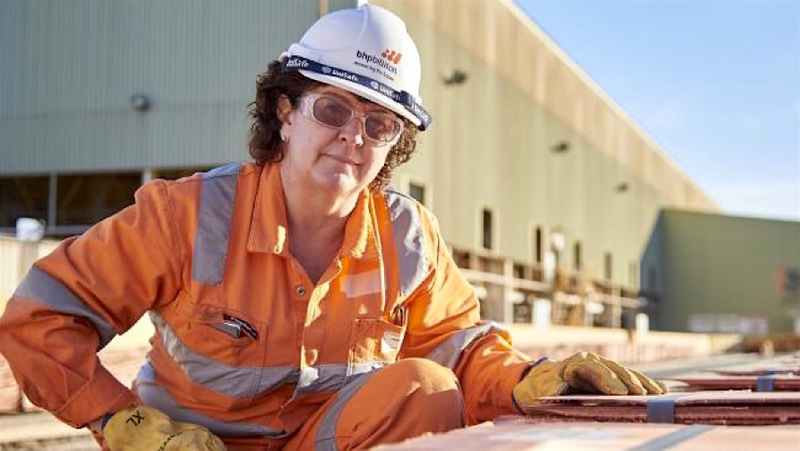 World’s largest miner BHP Billiton (ASX, NYSE:BHP) (LON:BLT) is getting close to finishing key heap leach testing trials to pave the way for a significant copper output increase at its Olympic Dam, Australia’s biggest underground mine. While plans for a $30 billion redevelopment of the mine were shelved in 2012, promising results from current trials indicate copper output could increase 40% over the next year alone. “We are no longer looking at a 'big bang' expansion of Olympic Dam,” the asset president Jacqui McGill said according to the Australian Broadcasting Corporation. “Instead, we will increase production capacity through low-risk, capital efficient underground expansions, including accessing the Southern Mine Area." 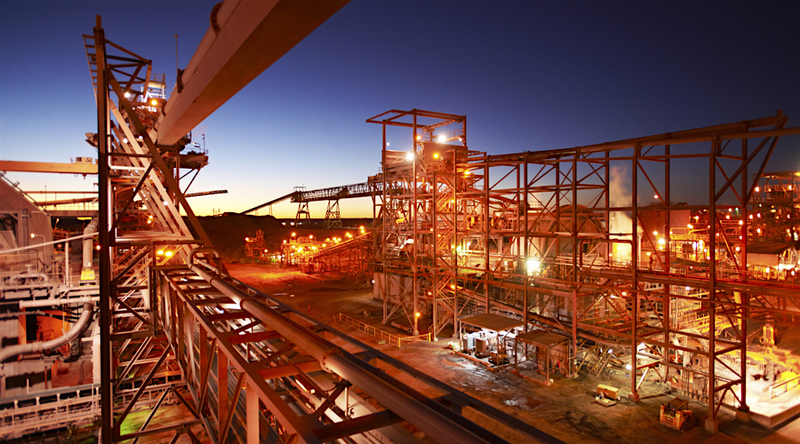 Without a major expansion of the mine, copper production at Olympic Dam should increase to around 230,000 tonnes in five years, but McGill says there is potential for up to 450,000 tonnes per year by around 2025. The operation, the world’s fifth largest copper deposit and the No.1 uranium one, has already improved the number of copper units produced per employee by more than 40% over the past two years, after cutting its workforce by 36%. Olympic Dam has about 470 km of tunnels and plans to drill a further 120 km over the next five years to open a new underground seam that will give it some of the richest ores in the world. BHP hopes to improve the grade by around 20% to more than 2.2% copper within by 2021 — compared to average grades of less than 1% anticipated elsewhere by then. That would position Olympic Dam, which is at the heart of BHP’s new strategy to grow its output of copper and oil, to be able to hike output from 200,000 tonnes this year. The mine has been operating since the late 1980s but still has 70% of its resource untouched.